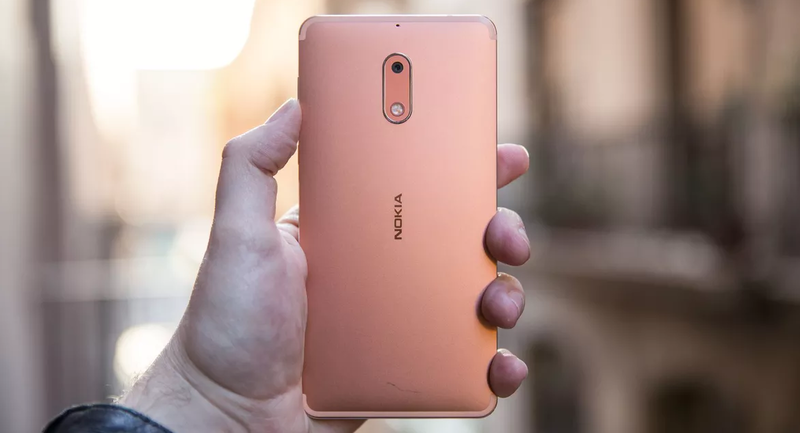 The Nokia 6 is one of the tough Smartphone we have ever seen, adding another layer to its feature Nokia is all set to bring the beautiful Copper color variant of the Nokia 6. However, the company hasn't revealed the availability date of the Nokia 6 Copper color variant. Earlier this month, HMD Global confirmed that they will bring Nokia 6 Arte Black edition to India and other countries pretty soon. The company has started teasing the Copper color variant of the Nokia 6 on their twitter handle. The Nokia 6 costs ₹14,999 and will be exclusively sold on Amazon India. You will be able to pre-order the Nokia 6 Starting July 14. For now, the Nokia 6 will be available in standard Black color option. The Nokia 6 features a 5.5" 1080p screen with Gorilla Glass, classic Nokia design and an impressive audio quality. The phone comes with an aluminum unibody and runs on a Snapdragon 430 SoC paired with 4GB of RAM. Its camera should follow the Nokia trend and impress everyone. 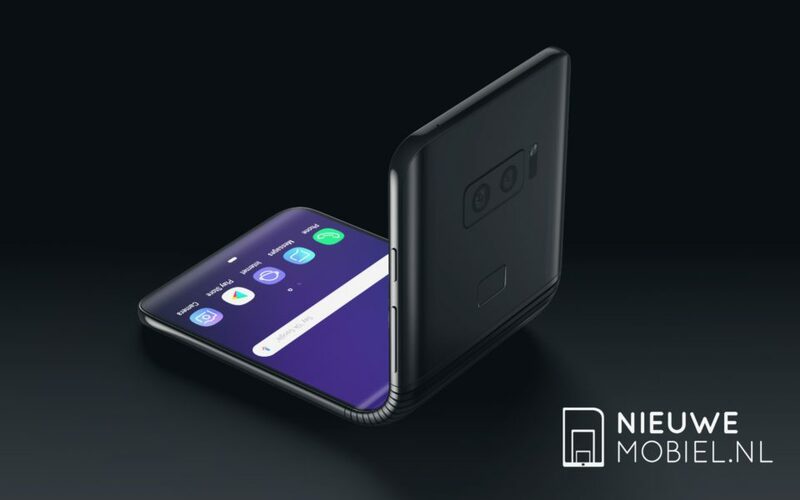 It's 16MP with an 8MP front shooter.